Shop for Makeup Bags from a variety of different brands. Greener Beauty is always vegan, always cruelty free, only ever ethical brands and always toxic chemical free. 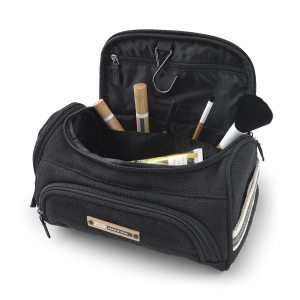 ZAO branded beauty case to meet your every need in storing makeup, or as a travel bag. 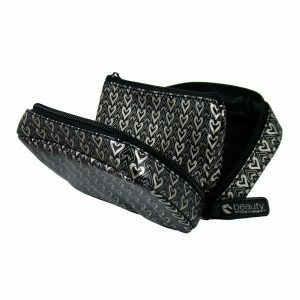 ZAO makeup belt bag is a fantastic tool to hold makeup and brushes. This beautifully crafted, ergonomic product meets the needs of professionals and the most demanding consumers. Deploying the trademark colourful design, this practical and functional accessory also makes a beautiful gift.